AS recently reported, the potential growth and development of Northern Ireland's super-fast broadband network could bolster the local economy, to a global scale, by up to £1.2 billion over the coming 15 years. Only a decade ago, having access to super-fast broadband infrastructure was still a pipe dream for many, but competition and investment is rectifying this, quickly enabling more businesses to embrace cloud-based computing and telephone systems that can be easily integrated across every operation and function. Broadband coverage in Northern Ireland is certainly improving, yet an estimated 100,000 business or private properties still do not have access to super-fast broadband with areas of Fermanagh and Tyrone still the worst impacted. Yet hope exists in the shape of a £150 million investment in Northern Ireland's broadband infrastructure by the Government, as part of its commitment that everyone in the UK will have access to high speed broadband by 2020. The intention is that this will be delivered by a regulatory Universal Service Obligation (USO) to the tune of 10 Mbps, the speed that Ofcom, the independent regulator, says is needed to meet the needs of an average family. This roll out is currently being supported by the introduction of a “Gigabit Voucher Scheme” which provides up to £3,000 of a Government grant towards installation costs for SMEs, allowing access to 1,000 Mbps full fibre broadband or a dedicated leased line, something we at Rainbow can assist with during the application process. The communications industry, and with it all sectors of business across Northern Ireland, has changed and the benefits it is delivering to organisations, corporations, and homes, cannot be downplayed. 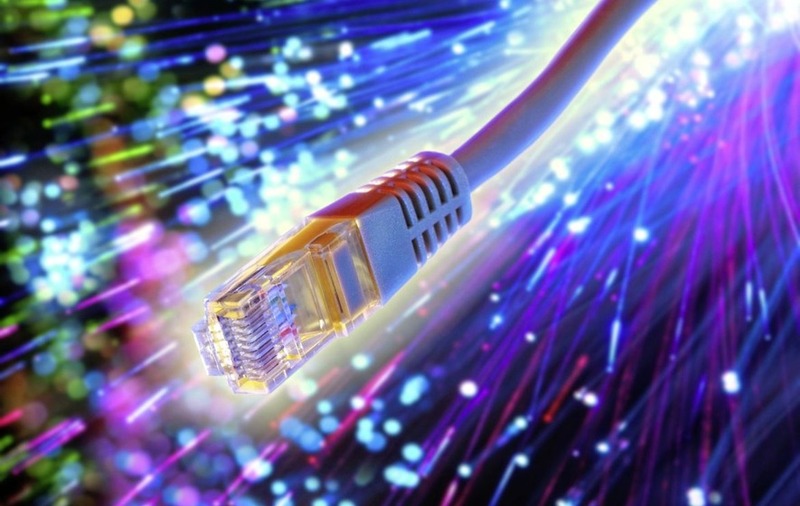 The roll out of fibre broadband throughout Northern Ireland has welcomed an evolutionary shift in telecommunications with telecom and IT professionals saying farewell to their trusted ISDN lines, in favour of unified and cloud telephone solutions. Having a reliable and fast internet connection will give businesses of any size the footing required to compete on both the local and international stage, while providing a solid foundation on which to take advantage of exciting new technologies. Businesses are built around connectivity and the opportunities for local companies across NI to embrace technology are now ever closer thanks to these exciting, proactive and determined initiatives. Northern Ireland is fast becoming recognised as a cost-effective place to set up a base for tech and finance multinationals, and we are all striving to be the best, the first, to cross that line of success, but we can't get there alone, or be perceived as lagging behind. 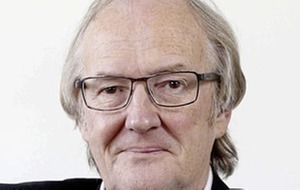 :: Eric Carson is director of Northern Ireland's largest independent telecom providers Rainbow (www.rainbowcomms.com) and has been a pioneer of the local telecoms industry for more than 20 years.